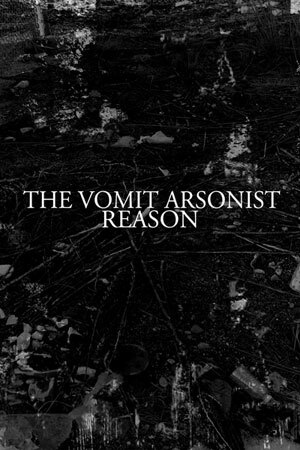 Inspired heavily by the films of Gaspar Noe and the writings of Michael Nine, "Reason" is 30 minutes of suicidal death industrial and power electronics. Heavy, oppressive synth work and forceful, minimally effected vocals. Desperately trying to find a reason to live through a seemingly meaningless existence. Includes a cover of BLOODYMINDED's "Ten Suicides." Black plastic bag & spraypainted black polycase with 5 heavy paper inserts.